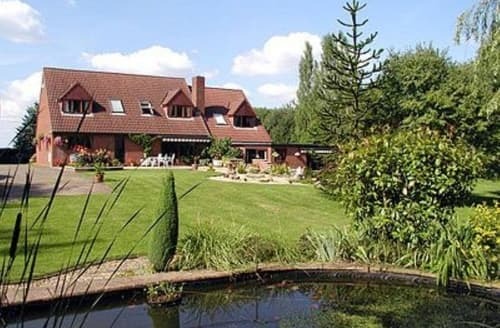 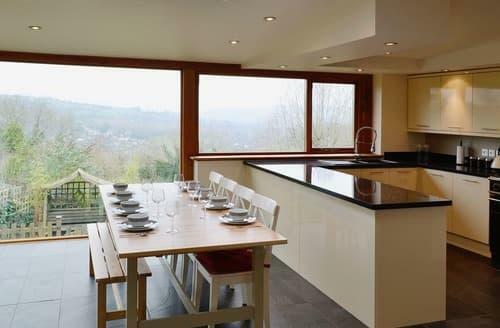 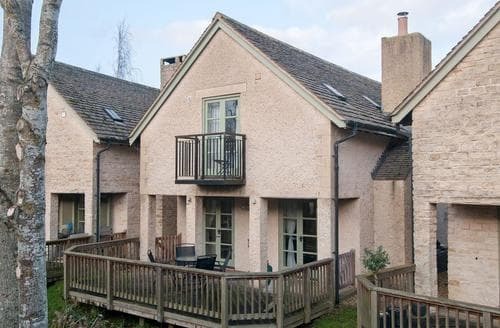 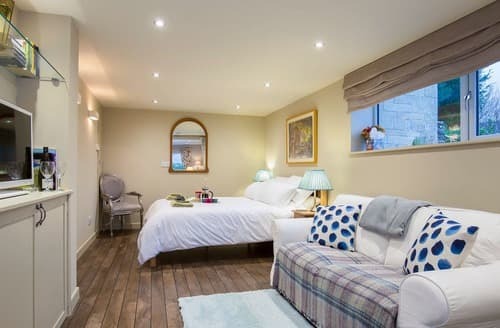 An ideal bolthole for a couple and a great escape for a weekend away. 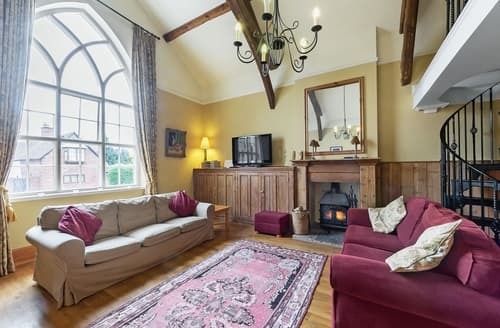 Relax in the cosy living room after exploring the area. 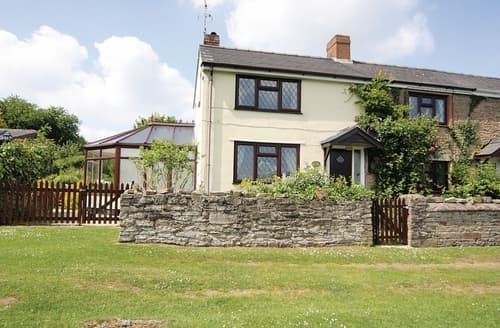 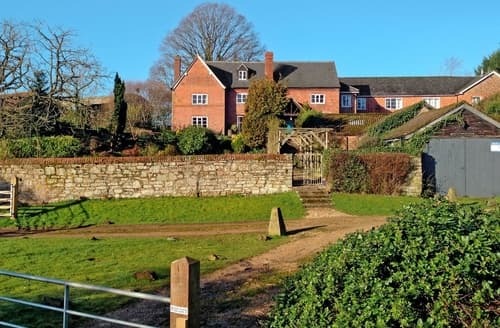 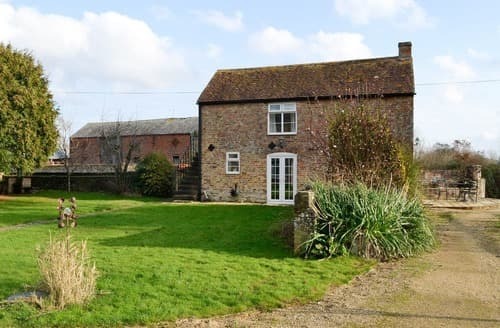 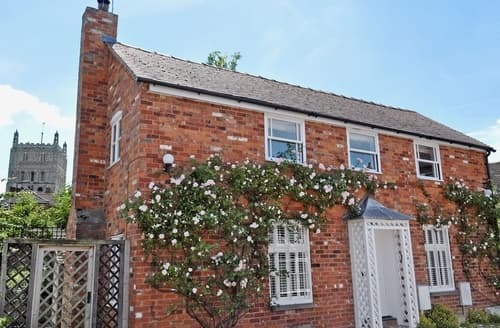 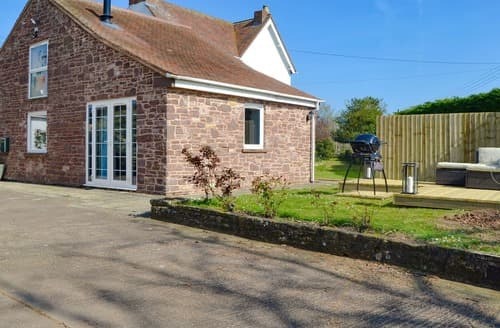 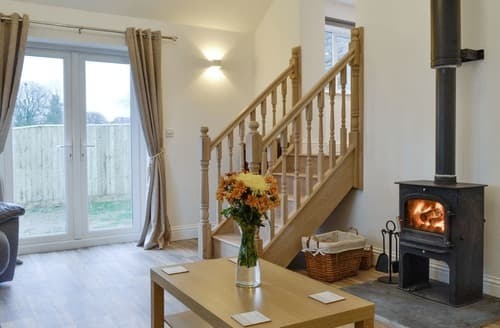 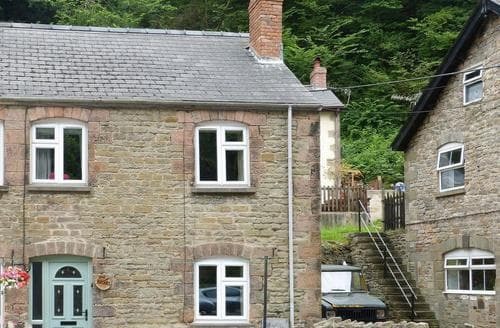 Centrally located for Cheltenham, Gloucester, Worcester and Evesham, this beautifully present cottage is ideal for walks around the surrounding valleys. 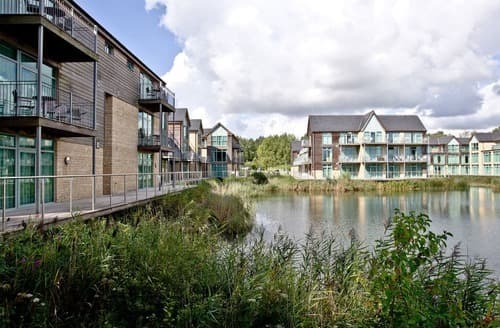 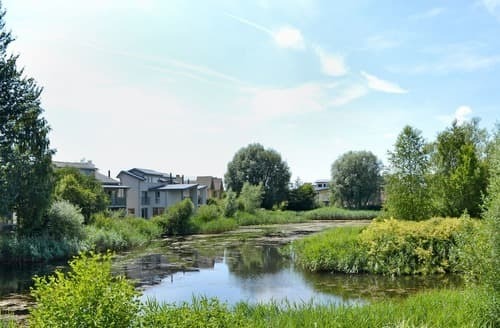 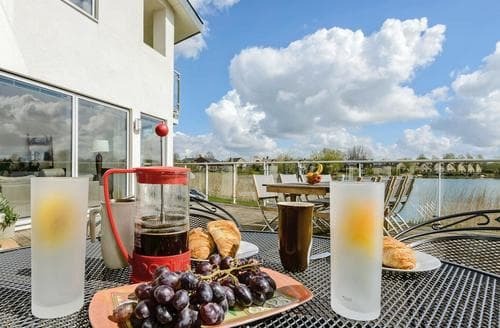 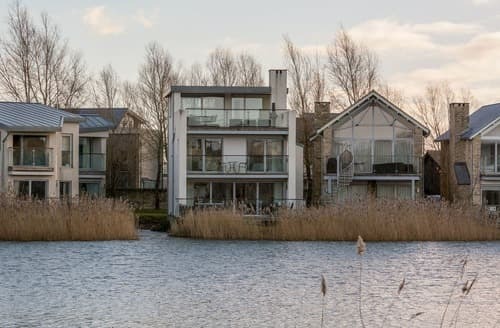 Located on the Lower Mill Estate, part of the Cotswolds Water Park, providing a contemporary base from which to explore the area. 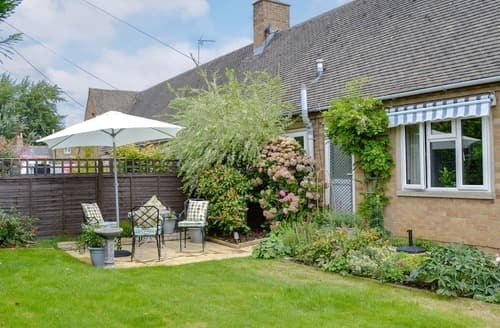 Set in the market town of Northleach, this property is ideal for exploring Cheltenham, Gloucester, Oxford and Stratford-upon-Avon. 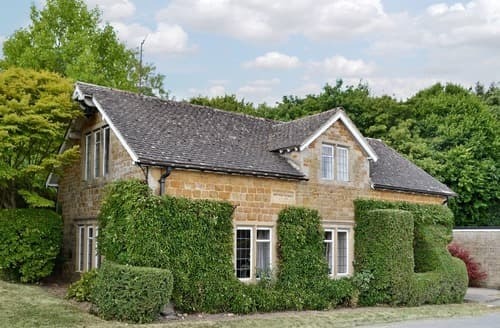 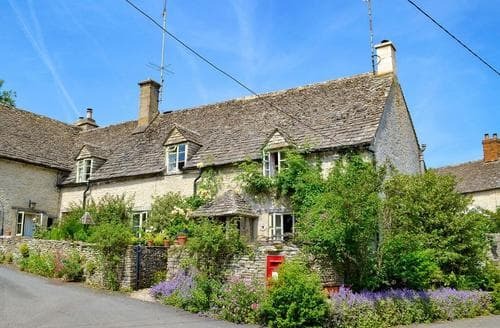 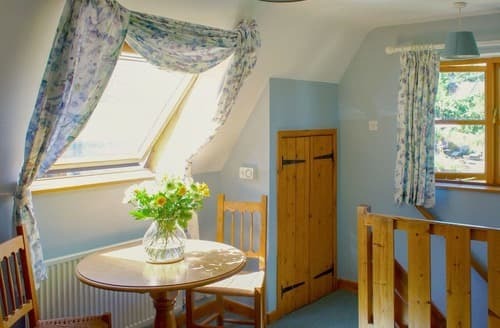 Situated in the village of Chedworth, The Old Post Office provides charming accommodation and is great for exploring the Cotswolds. 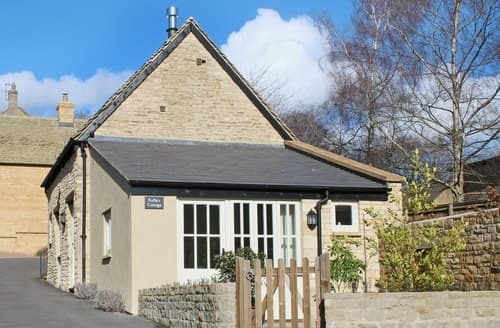 Nestled in the heart of a thriving market town, this delightful bungalow is an ideal base from which to explore the beautiful Cotswolds. 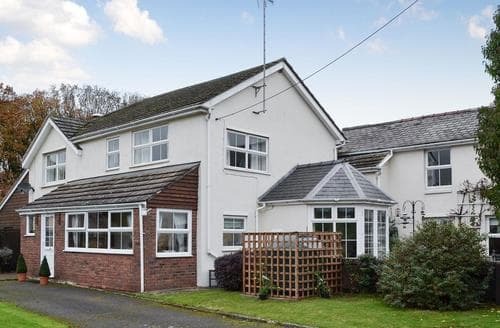 This light and airy home with a large enclosed garden is perfect for visiting market towns and the Forest of Dean. 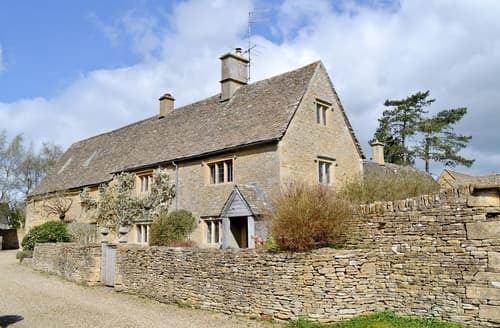 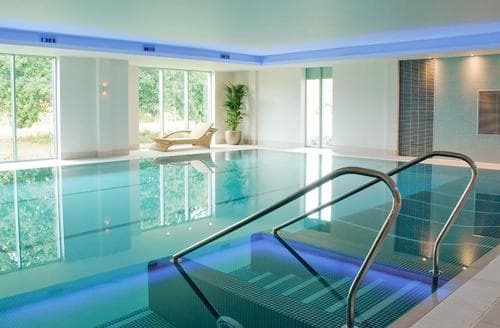 Tetbury, Cheltenham and Minchinhampton are all close by, and many National Trust houses within an easy drive.